You’ve been planning the day you will finally pop the question. Maybe you’ve already decided how you are going to do it and where you’re going to do it, somewhere that has special meaning for you and your sweetie. Now all you need is to perfect the ring. There are so many beautiful engagement rings to choose from, it’s often not difficult to find the ‘one’ you know they’ll love. But how do you make sure it is just as special and unique as the one you love? A custom engraved ring service may not have immediately popped into your head but it is a great (and inexpensive!) way to add an additional touch of personalization to the most important ring you will give in your life. An engagement ring with engraving takes an already gorgeous ring and turns it into a piece of jewelry made especially for your partner that no one else has. With our new custom engraved ring service you can add a meaningful quote, a significant date, initials or any other words that only the two of you know the true meaning of. While words can be priceless, getting those words engraved is not. 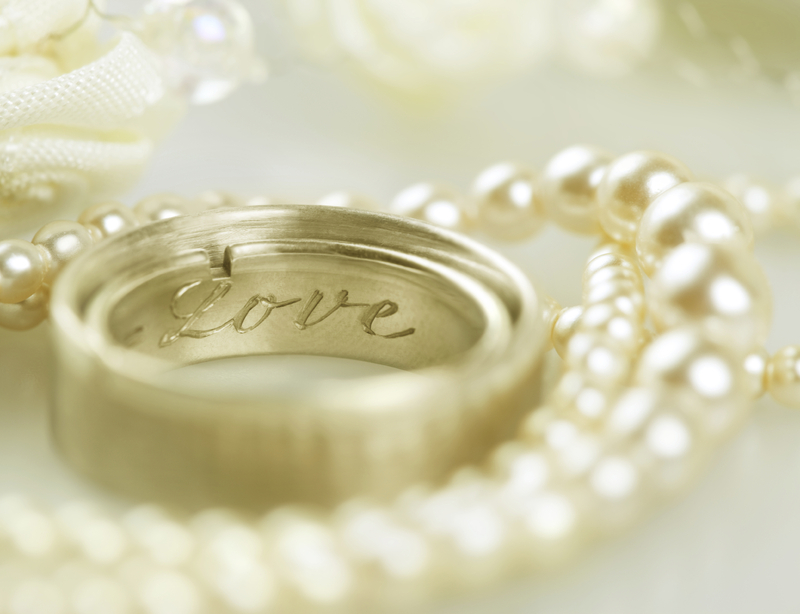 When it comes to getting special words and dates etched into your jewelry, it can be expensive. 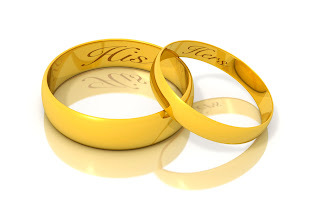 Lovie Art Jewelry makes this service affordable; the cost of engraving starts as low as $9.99. You can engrave up to 25 characters, each letter is neatly engraved into the interior or exterior of the ring and it won’t sacrifice any of the ring’s personality or detract from the aesthetics of the ring. You also have the option to select the font and placement of the engraving. Choose from a selection of fonts ranging from Century OS, Monotype Corsiva, Kunstler Script and Old English text. After you have selected the style of the text, decide if you would like it place on the inside of the ring to keep your message a secret between you or your partner, or put it on the exterior of the band for all to see. There are 100’s of engraving design combos that you can make! Your partner has already fallen in love with you, now let them fall in love with the perfect engagement ring. Customize your ring with a personal engraving that will add that much more to the moment. 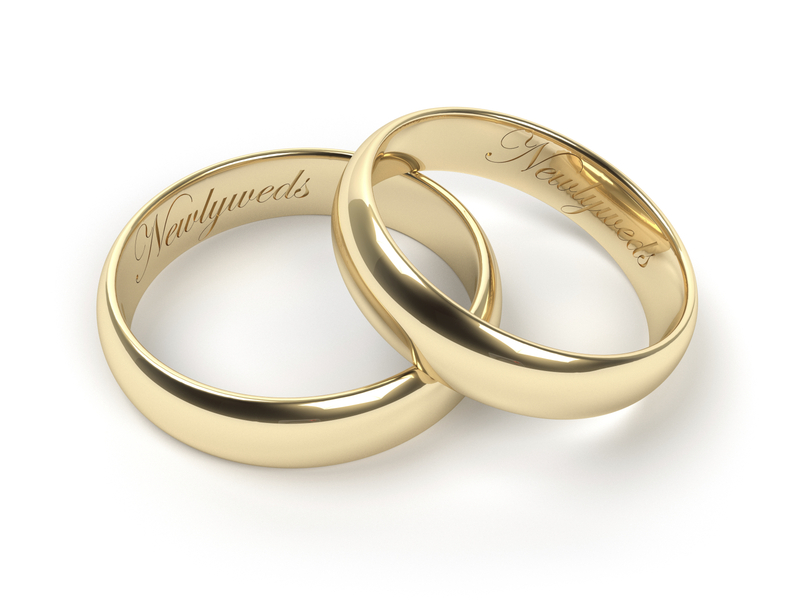 Don’t stop at just engagement rings though, have your wedding bands engraved with your ‘tied the knot’ date. Visit us at Lovie Art Jewelry to start creating your dream ring or for more information.